Is Adding Nerite Snails To A Newly Setup Tank A Good Idea? A couple of days ago a friend ask about adding Nerite Snails to a new tank. Quickly adding Nerite Snails to a new setup is probably not a good idea. The obvious reason is that a newly setup tank may not have gone through the aquarium cycle yet, so colonies of nitrifying bacteria may not be sufficiently established to provide suitable, stable and healthy water parameters. Without healthy colonies of good bacteria, elevated levels of ammonia and all that goes with it are in store for Nerites. And it’s best to spare Nerites of all that. 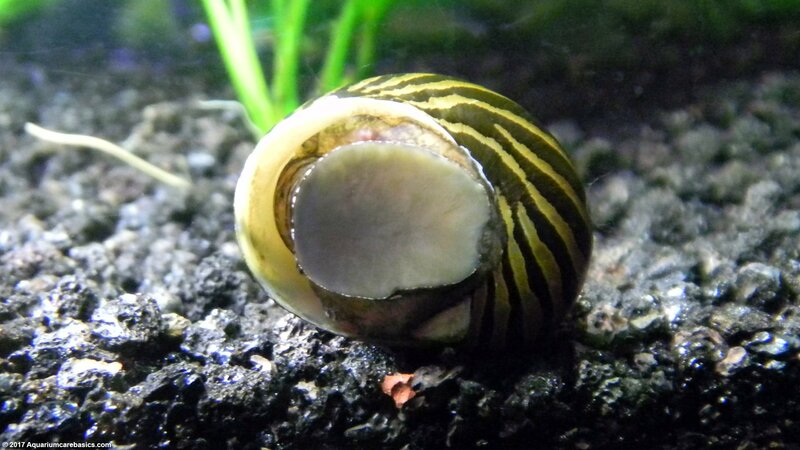 But even if the tank has cycled, a newly established tank may still not be the right setting for Nerite Snails. A newly established tank may be “too clean” for Nerites. Maybe some time should pass to let a tank mature a bit before adding Nerites. Perhaps live aquarium plants should be in the tank for a while. This way, a tank has time to allow some algae to grow on hard surfaces. And some live aquarium plants can shed enough edible material to give the tank a base of natural diet for Nerites before the snails go in. 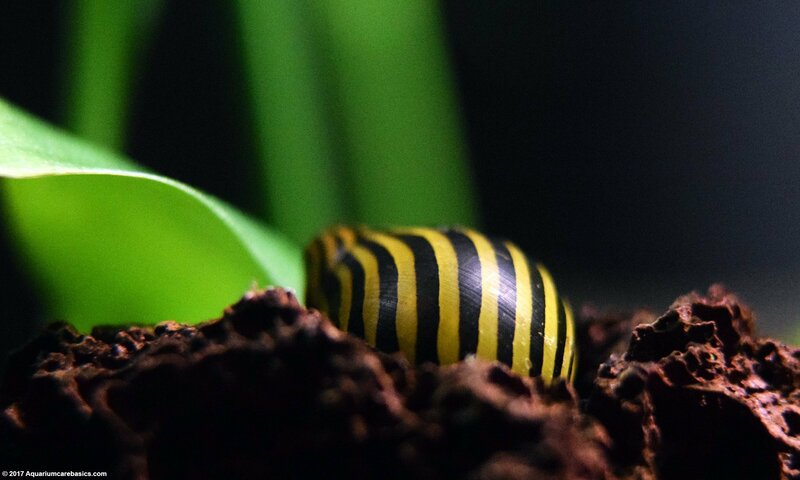 Of course, hobbyists can also supplement with foods like algae wafers, green zucchini, blanched spinach and blanched lettuce, but it may be better to allow the tank to accumulate at least some natural foods for the snails. Nerite Snails eat like crazy and are a good tank cleaners. So, it seems logical to make sure Nerite Snails kept are in an aquatic environment with sufficient natural food and soft algae to eat clean.